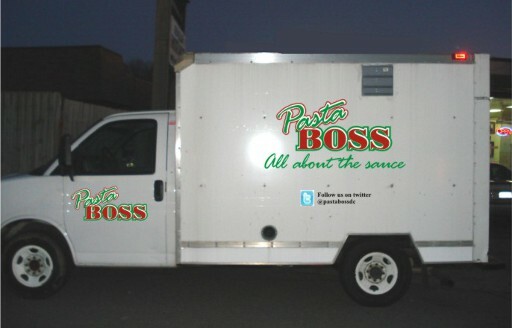 Portion was huge...Both Sausages were good..Sauce was good also.. Would look for you again.. But you do not show on Kyles list! 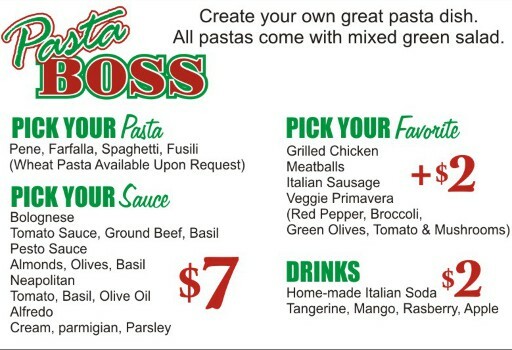 Pasta Boss DC food truck is all about the sauce – create your own pasta dish! 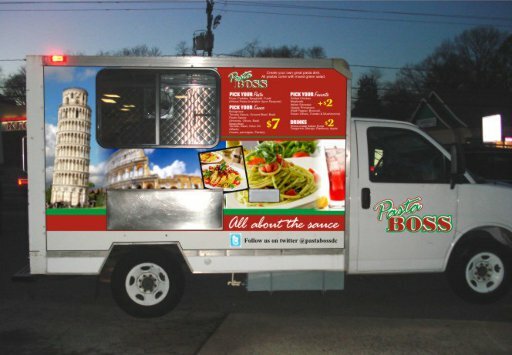 NOTE: Pasata Boss retired in Jan 2013 and transformed into Krazy Koshary.